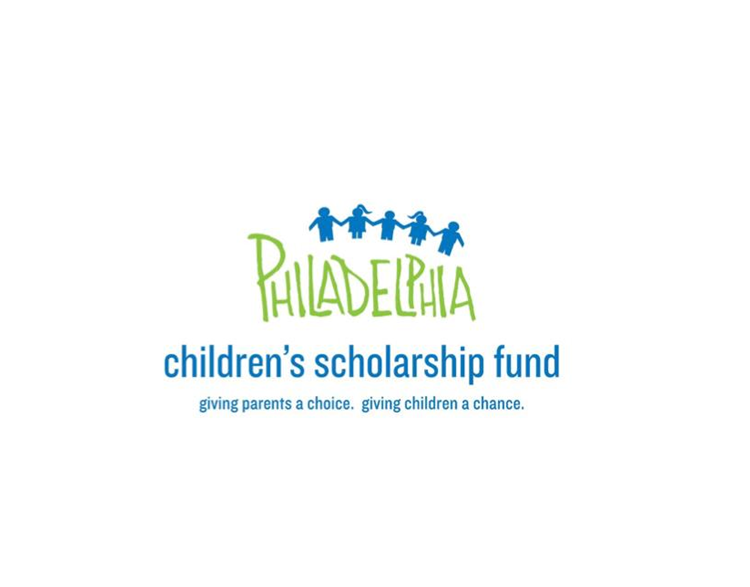 Children’s Scholarship Fund Philadelphia (CSFP) is a privately-funded program whose mission is to provide children from low-income Philadelphia families with financial access to quality, safe, K-8th grade, tuition-based schools, thereby increasing their long-term economic and social success. 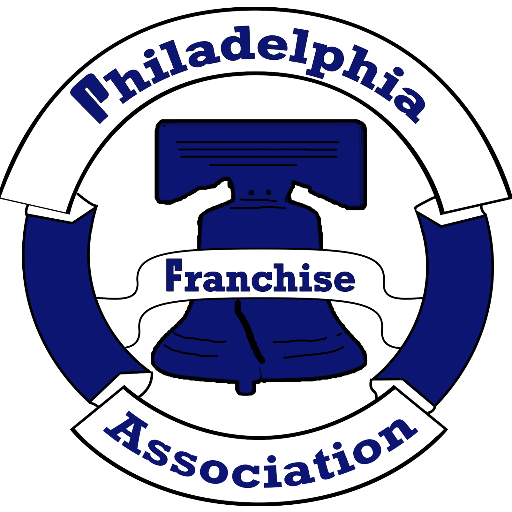 CSFP grants need-based scholarships to children from low-income Philadelphia families, all of which are awarded by random lottery. CSFP currently serves 5,500 children enrolled at over 160 private and parochial schools.